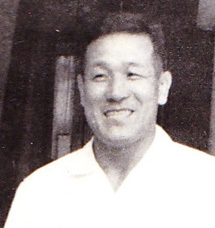 Hayao Asahi won the All Japan Police Judo champisonship in 1949. 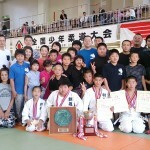 He was extremely strong at that time. 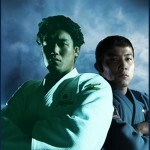 There is an episode that he was ordered to give up later competitions because of his strength. 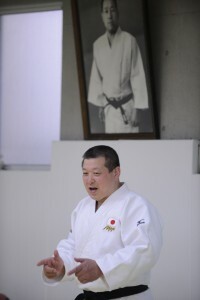 He then opened the “Asahi Dojo” in 1958 as a director. However, because of his illness, he passed away in 1969. 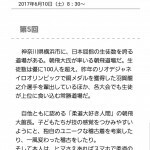 To inherit his intention, his wife, Kazuko Asahi, then acquired the “Sandan” by taking Judo lessons, and became the director after him. 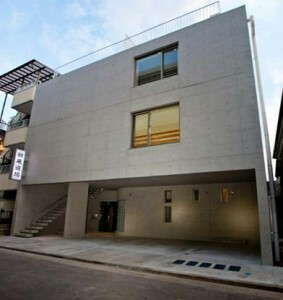 In 1986, Dai Asahi, his and her son, became the director. The Asahi Dojo new building was completed in 2011. The purpose of “Asahi Dojo” is to learn how to exchange greetings and how to be polite to others. 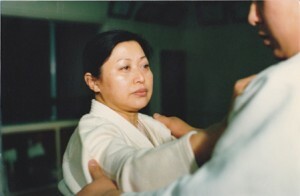 Also it is to learn to how to develop the concentrations and to aquire the spirit of both schoolwork and physical training. 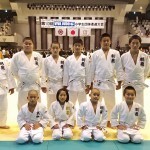 The goal of “Asahi Dojo” is to train young people to be international players and Judo trainers to contribute to the future Judo society. 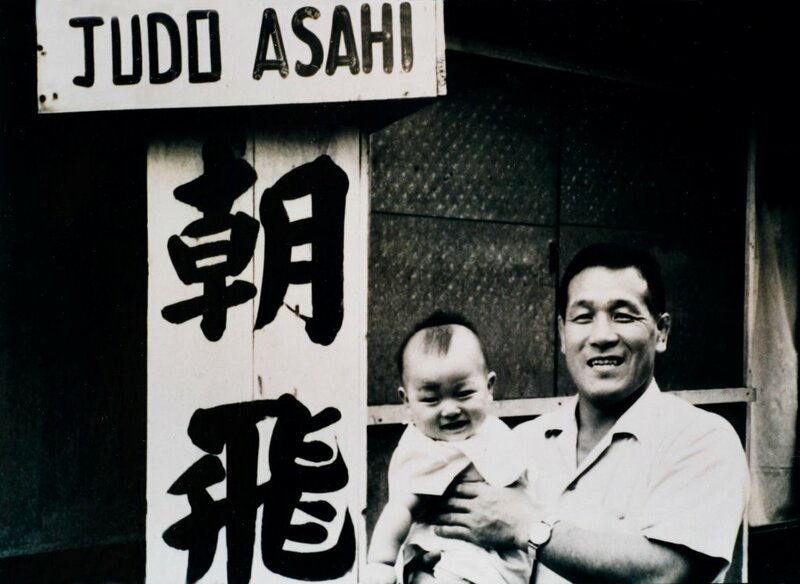 “Asahi Dojo” was introduced by French Judo Magagine called “L’esprit de JUDO”.